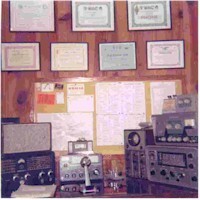 I became serious about obtaining an amateur radio license in 1965. 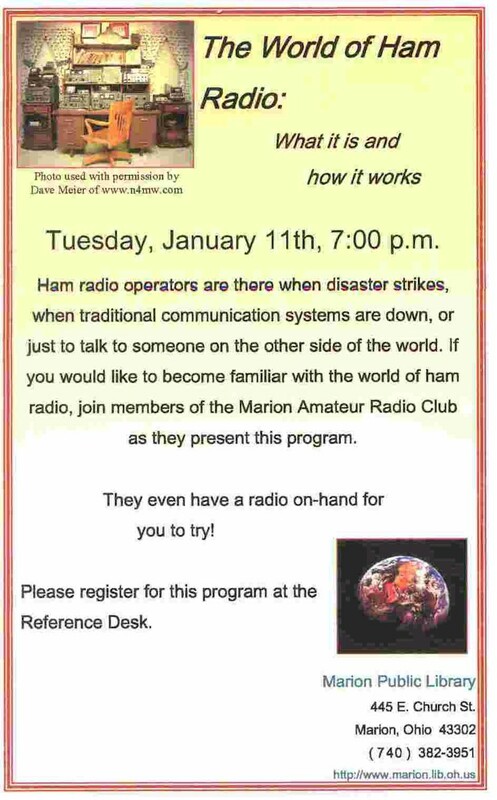 Joe Hill, KØIVK, of Republic, Missouri, introduced me to the hobby. Licensing was delayed when my family relocated. 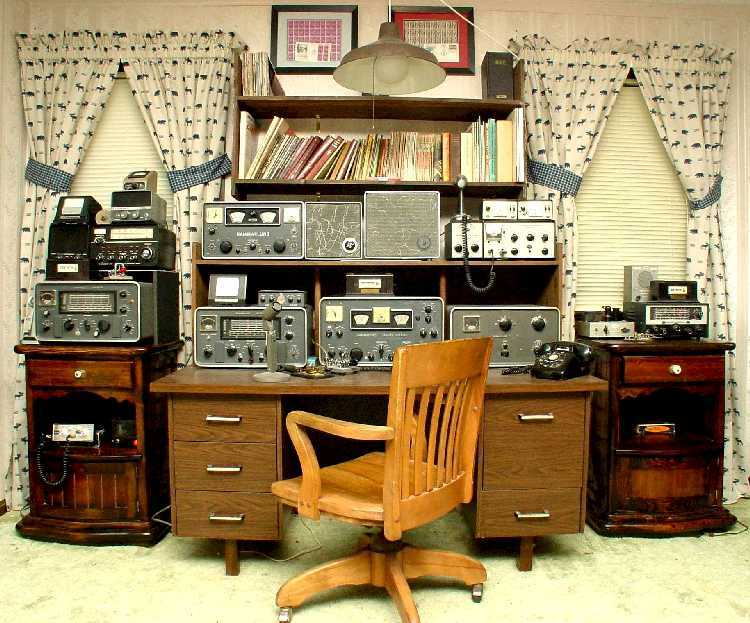 Wade McKay, WA4TFI (SK), and others of the Delta Radio Club of Whitehaven, Tennessee, got me back involved without much lost time. Once licensed, I went through a progression of bought and borrowed equipment. 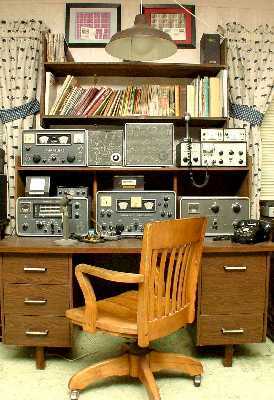 In recent years, I have assembled the station I always wanted from gear available around 1965. 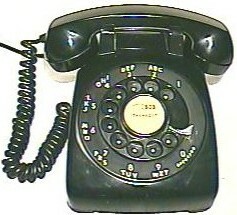 I have collected other related items from that era (see below). 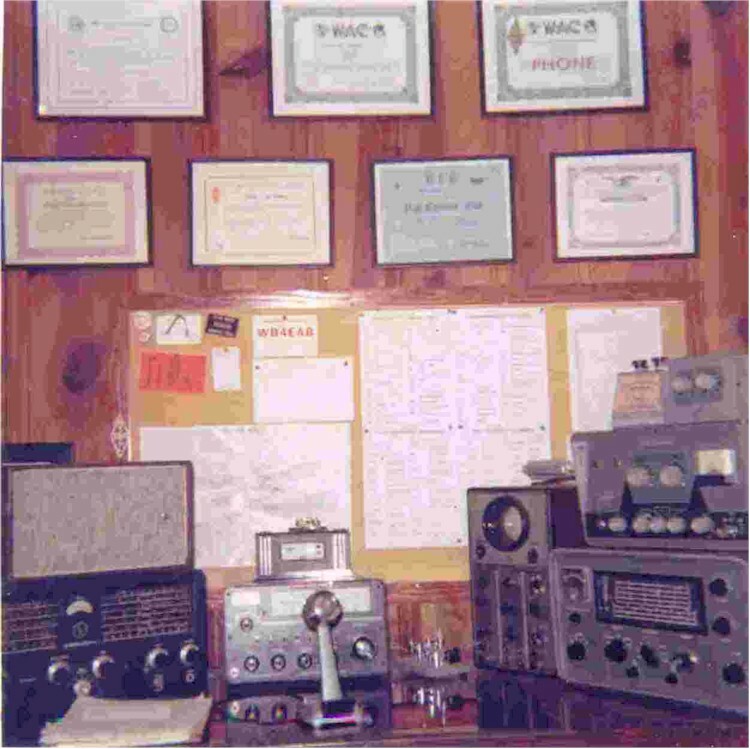 Station Equipment List Station Accessories "Elmers"
Keyer/paddles/bug/key Hammarlund HK-1B keyer with grey base Vibroplex paddles, Vibroplex Original bug, Speed-EX straight key. Antennas Moseley TA-33 Senior tri band beam, doublets for lower bands. Jones Monimatch, AMECO SWR meter, CDE HAM-M rotor/control, Instructograph, ATKO mini keyer, AMECO CPS code practice oscillator, code practice records from AMECO, Millen Grid Dip Oscillator, EICO Grid Dip Oscillator, Dow Key coaxial relay, Bird 43 wattmeter, Simpson 260 VOM. 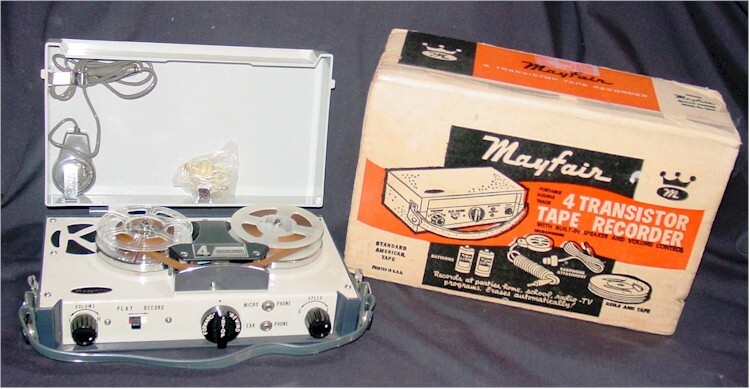 Mayfair tape recorder (I had one when I was 12 years old).